The bookmarks you add to your web browser make it easier for you to visit your favorite websites. Since remembering the URL or all of your favorite websites is simply not possible, by bookmarking the site’s address and giving it the bookmarks the site’s name, you are able to revisit the website. To sort these bookmarks, people create lists, folders, and subfolders. Despite such organization however, it is not always easy to find the bookmark that you are looking for. Fortunately for Google Chrome users however, there is a neat solution that comes in the form of a tool called Holmes. Holmes, a browser tool of which the name is undoubtedly inspired by Sherlock Holmes, is a web browser extension for Google Chrome. The purpose of the extension is to help you easily locate the browser bookmark that you are trying to reach. After you install the extension, you will find a newly placed icon in Chrome’s address bar. 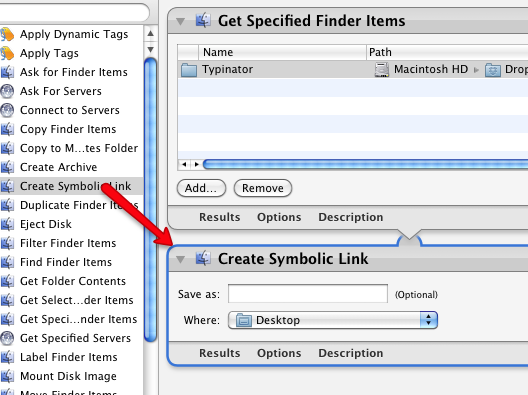 Clicking on this icon will drop a window in which you can type the name of the bookmark you are looking for; matching bookmarks will be quickly displayed and you can open them either by clicking on them or by using the hotkey shortcut displayed in front of each bookmark. The same function can be activated through the browser’s address bar by typing the asterisk key followed by the Tab key. Lets you easily locate bookmarks. Offers hotkey shortcuts to open found bookmarks.